SIP Request Methods Response Codes. 14 UPDATE Modifies the state of a session without changing the state of the dialog. Like I mentioned earlier, SIP protocol borrowed few things from protocol HTTP. SIP borrowed response code from HTTP. 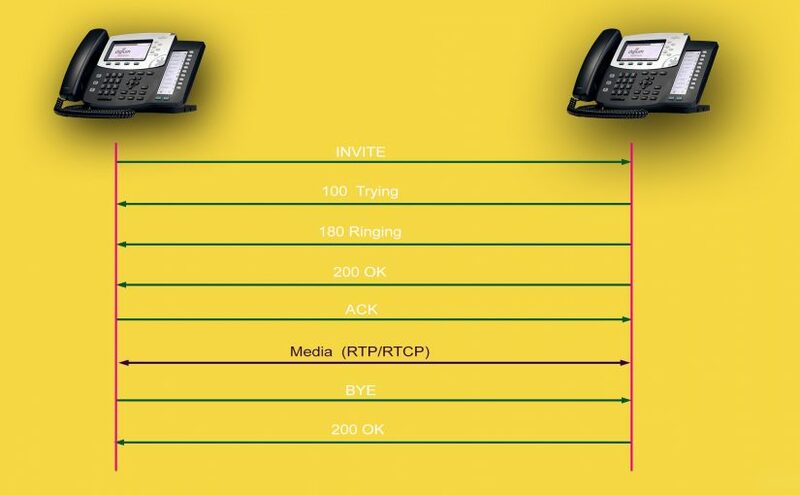 Most of response codes are similar to HTTP and SIP extends them codes to 6xx.